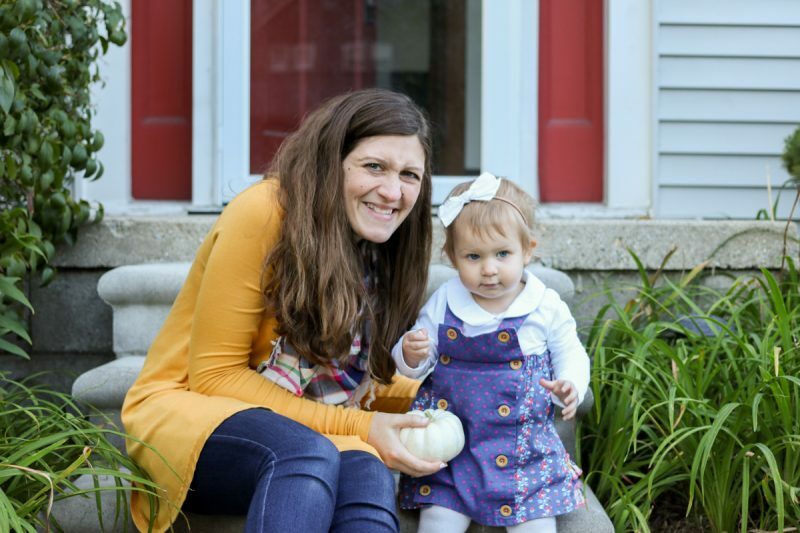 Those of you who read Maria's teaching blog may already know this, but we've had a major change in our lives recently: Maria decided to leave the classroom this school year to focus her energy on blogging and spending more time with Dessa. Obviously, this is a huge deal, but there has not been a doubt in our minds that this was absolutely the right call for us. Maria is happier and more satisfied with her life than she has been in a couple years and I know our family is the better for it. Without Maria's teaching salary, though, we lost a big chunk of our monthly income. Which meant that we needed to do some serious reworking of our monthly budget. So how did we manage it? This post has affiliate links. When you make a purchase after clicking the link, we make a small commission that helps support the blog. We only link to products that we have love and think you might love, too. Thanks! 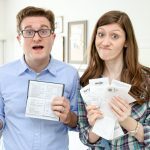 First, we took a long hard look at our regular expenses to see if we could trim any fat. But there just wasn't much left. Maria and I spend very little on luxuries. Just about the only thing we do spend a bit more on is groceries (what can I say, we love quality food and value organic ingredients), but we quickly found we were only willing to cut back so much there. No matter how much we trimmed, it wasn't nearly enough to balance our budget. We were in quite the pickle. Now, it just so happens that around this same time, we were losing our nanny. 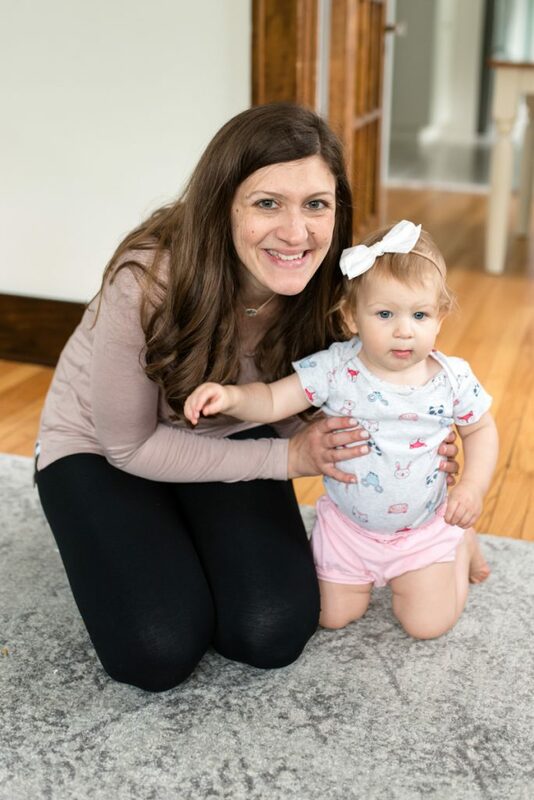 We have had a wonderful part-time nanny named Alysa, who started working for us shortly after Dessa was born, and all three of us just adored her. Unfortunately for us, Alysa needed to take time off for school and could no longer nanny Dessa. So, at the same time that Maria and I were struggling to balance our monthly budget, we were also searching for a new nanny. 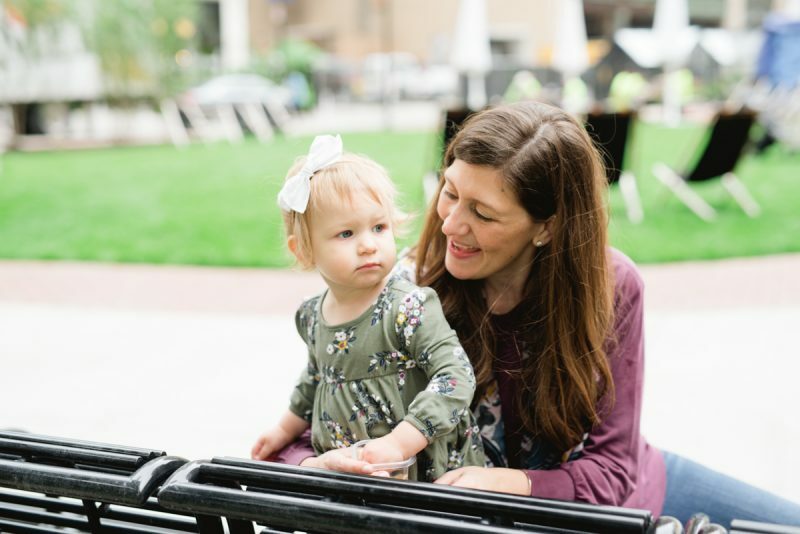 Maria would no longer be teaching, but she still needed time to work on the blogs, so it seemed like keeping a part time nanny was one of the best ways to free up time for her to do so. Daycare is an option, too (and much cheaper than a nanny), but we're just not quite ready to do the whole daycare thing with Dessa. And the best daycares in our area all had a wait list a mile long. 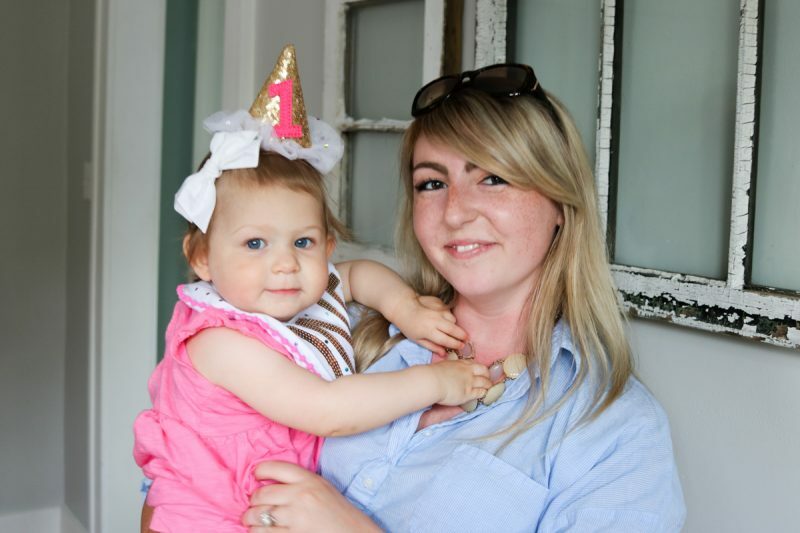 In our search, we started interviewing new nannies, both referrals and people we found on Care.com. We really liked a few people, but they got snatched up by other families before we could even put an offer on the table. 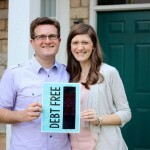 After a few weeks of interviews that weren't going anywhere and dreading how tight our budget would be going forward, Maria and I started to feel like God was trying to tell us something. And that something was that we should try balancing our responsibilities without a nanny. At that point, Maria was staying home with Dessa three days a week and was actually finding ways to get work done while taking care of our little girl. So we talked about it and decided to experiment for a month or two with Maria being Dessa's sole caretaker during the week. Right away, the budget pressure was off. We went from having to scrimp and save everywhere we could and still not having enough money to make ends meet, to having more cash available available in our budget than we're used to. 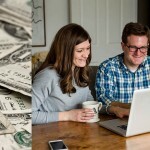 It was a huge relief to not have to figure out where that money was going to come from and, to boot, we were able to increase some of our savings. We told ourselves that, if it didn't work, we could always go back to square one and start the interview process again. With all of the budget stress out of our lives, it may sound as though we have some regrets about having a nanny at all. That couldn't be further from the truth. Hiring Alysa was the best decision for our family's needs at the time and we would do it again in a heartbeat. Having her was a huge blessing in our lives right when we needed it. Alysa was (and still is) awesome. She loves Dessa and our daughter adored every moment of her time with Alysa. Maria and I actually learned a fair bit from Alysa, too. 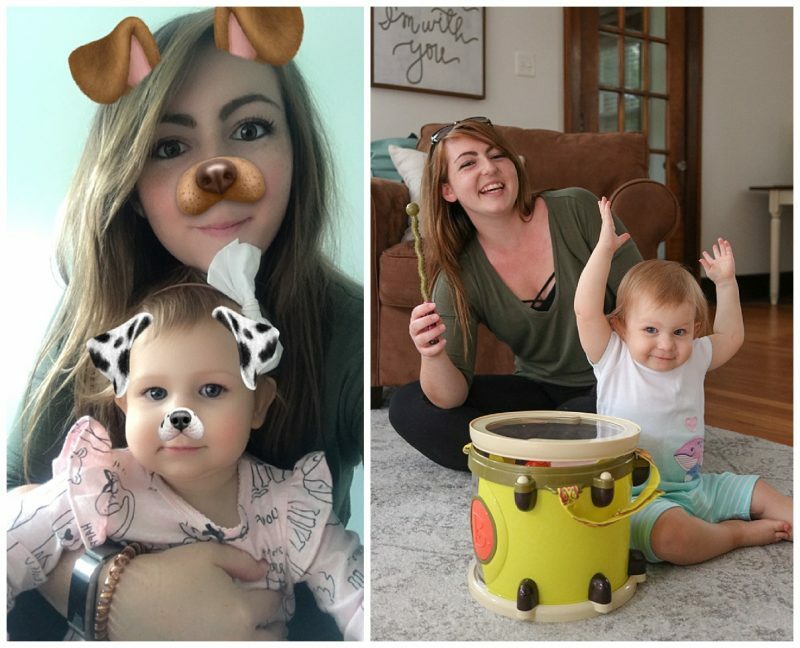 It was our first time dealing with a baby, but Alysa had been nannying babies for years, so we picked up a lot of tips and tricks from her. Now, instead of Alysa being our employee, she's our friend. We still have her over to the house for dinner. But, we've just reached a point where it makes more sense for us to try this on our own rather than with a nanny. I know what your next question is: how is the “no nanny” thing working for Maria? Let me tell you a short story. We were sitting on the couch the other night, catching up and winding down after another long day. Maria looked at me and said, “Since I've stopped teaching, I feel, more than any other time in my life, like I am being the best version of myself.” Maria is loving spending as much time as she can with Dessa and is still getting a fair amount of blog work done (which is apparent by the fact that we are posting regularly again). So I think I'll call that a win. How exactly is Maria managing to squeeze it all in while providing care for a very busy toddler? Well, that's a different post for a different day and we absolutely have plans to share about that soon. I’m so sorry about losing your nanny! I was an elementary teacher, and since having my first child I became a stay-at-home mom. We had thought about me keeping my teaching job, but we knew the cost of daycare would take pretty much my entire paycheck. I called it “money going in a circle,” and it just wasn’t worth it for me to not be at home with my son. We have two boys now and it’s been the best decision of our lives for me to be a stay-at-home mom. “Money going in a circle” pretty much sums it up! I’m so happy to hear that you had the ability to stay home with your sons and I’m sure that they love the time with their mommy as much as you love spending it with them. Retired teacher of 37 years here AND mom of three grown kids. Don’t forget to consider Maria’s retirement pension when figuring a budget and the all round benefits and losses of working vs staying home. That is something that is easy to overlook at your current age but will be important to consider as you plan for your later years. Kudos to you! I hope you are enjoying your retirement! Glad you and Maria are figuring things out and having fun while doing it! Your financial posts are always hugely helpful to me. It really is hard, isn’t it?!? Thank you for the helpful reminder about retirement savings. 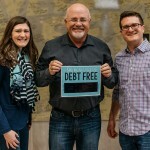 We follow Dave Ramsey’s advice and automatically put 15% of our salary away for retirement so thankfully that was one factor we didn’t have to dedicate much consideration to.